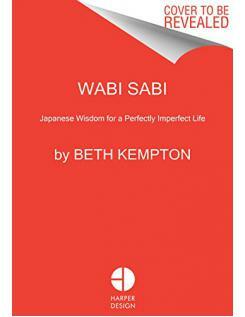 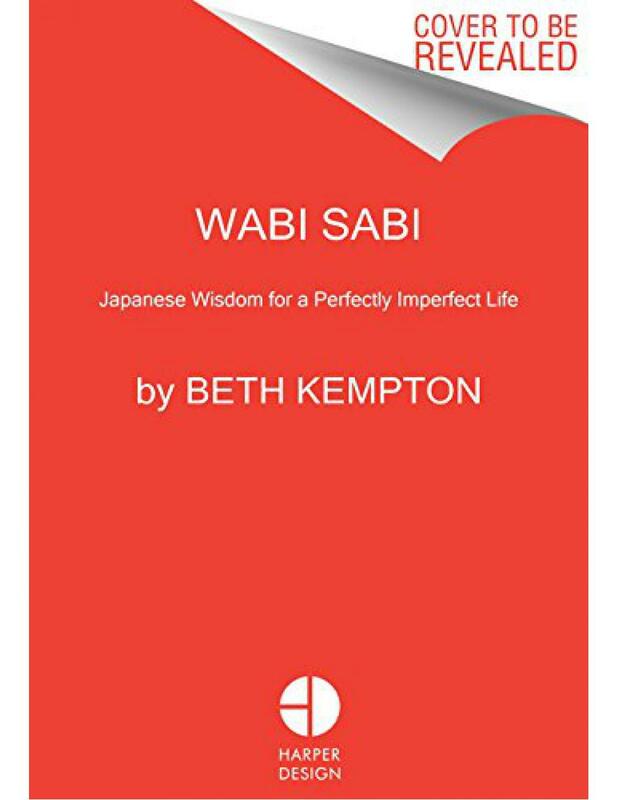 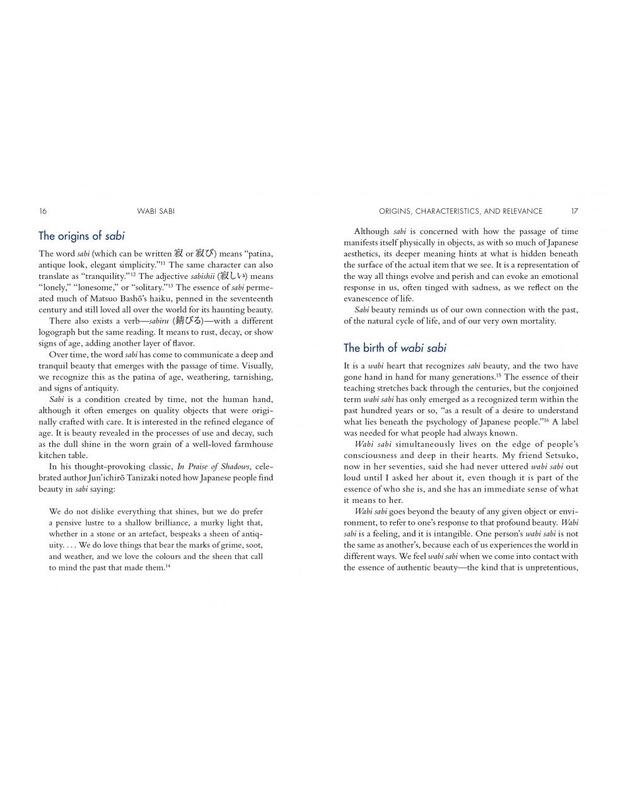 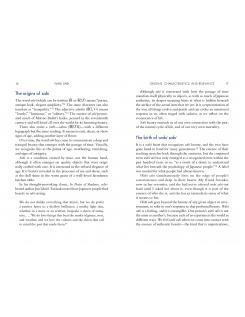 The definitive guide to wabi sabi, the Japanese concept of seeing beauty in imperfection, appreciating simplicity, and accepting change, that can transform every part of your life. 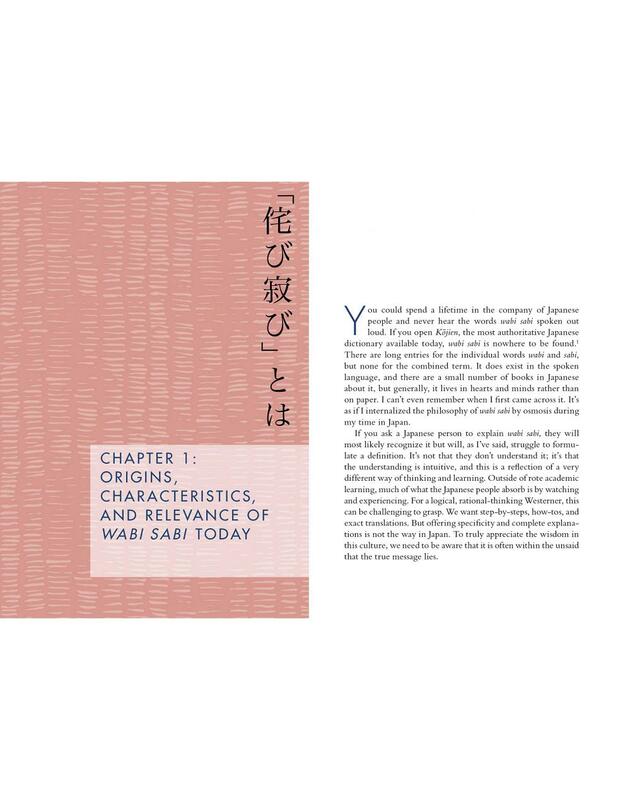 Etsy has named wabi sabi as the biggest design trend of 2018- with this beautifully designed, idea-filled guide you can learn to find greater balance, well-being and harmony. 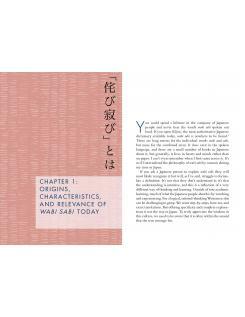 Illustrated with Japanese-style artwork, it includes pull quotes that make it easy to dip in and out, and graphs and charts for clarity.